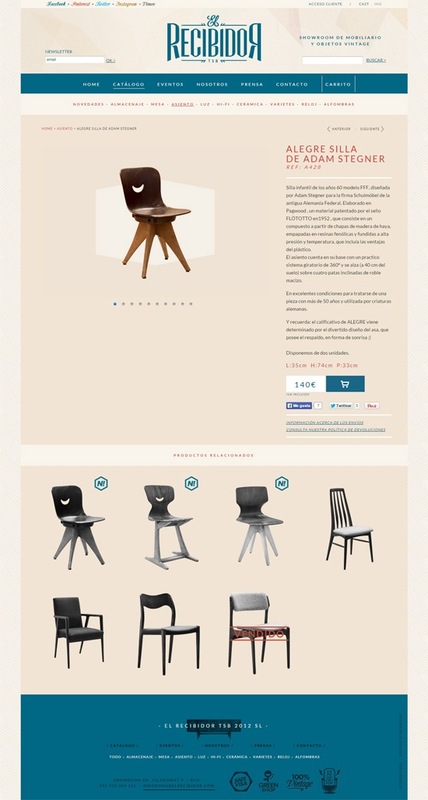 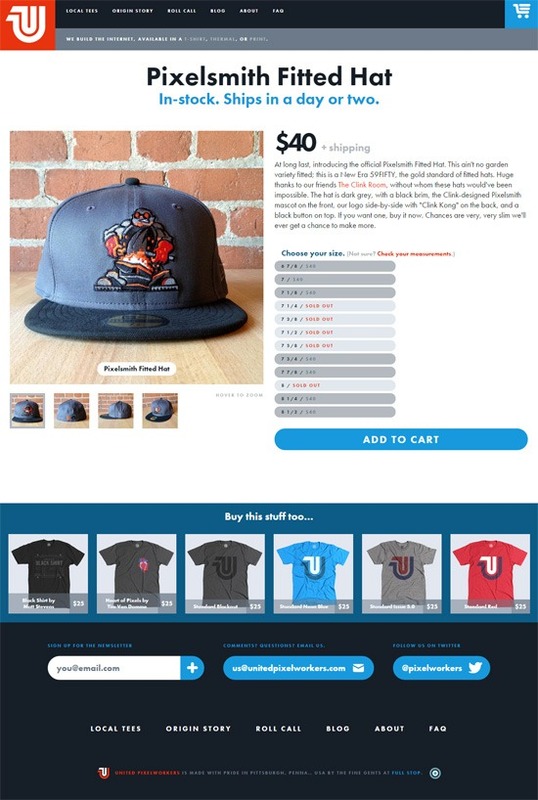 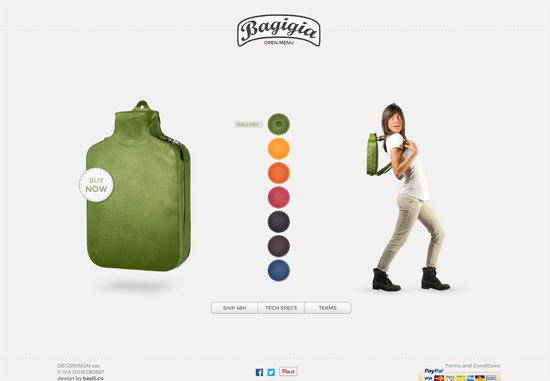 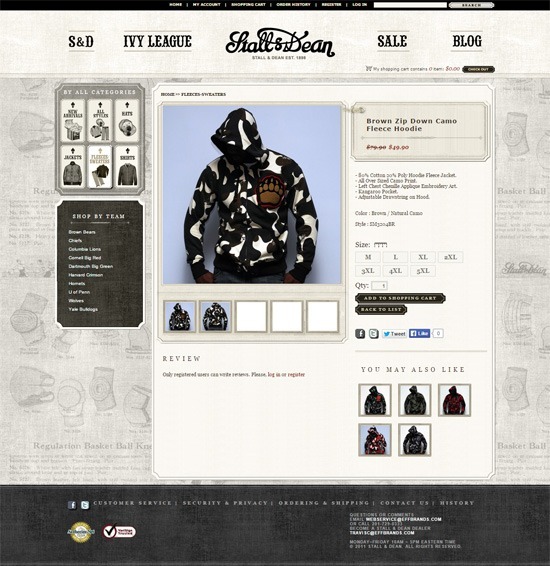 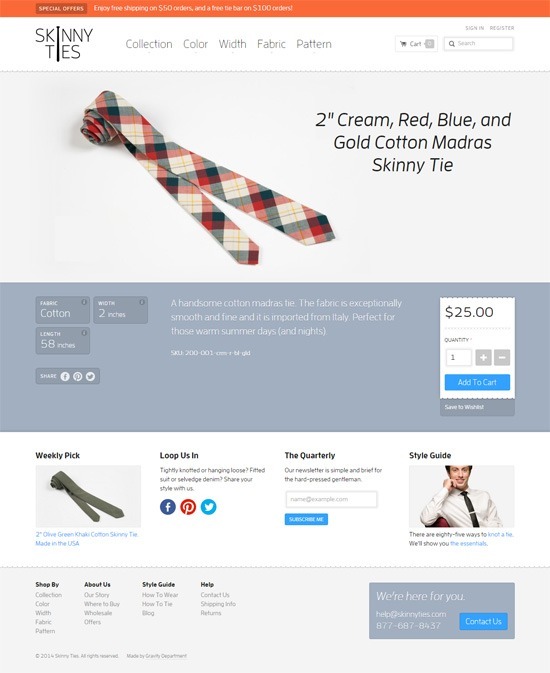 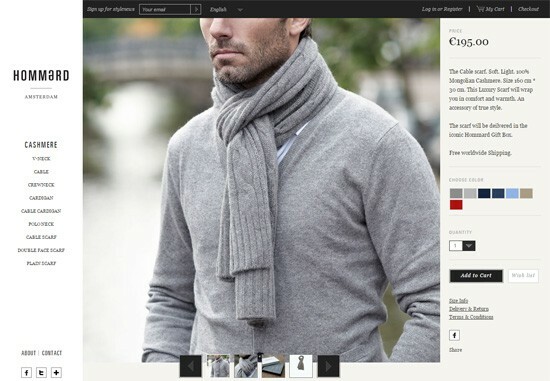 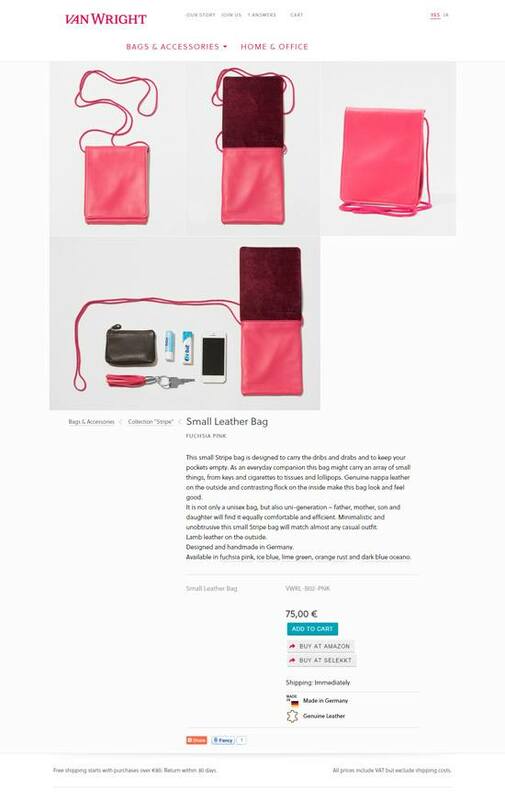 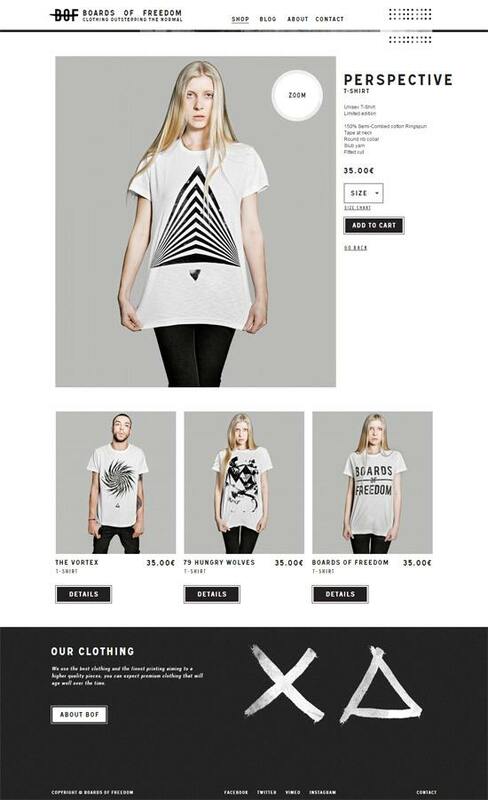 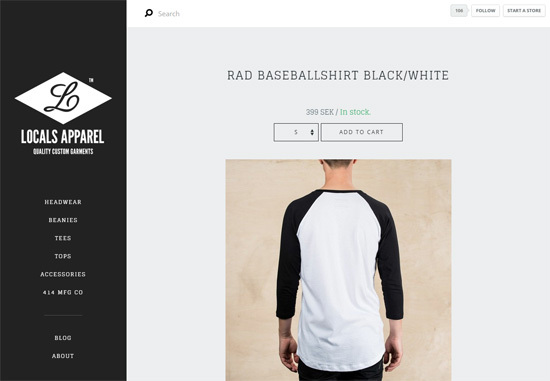 For an online store, the design of product pages is important to get right. 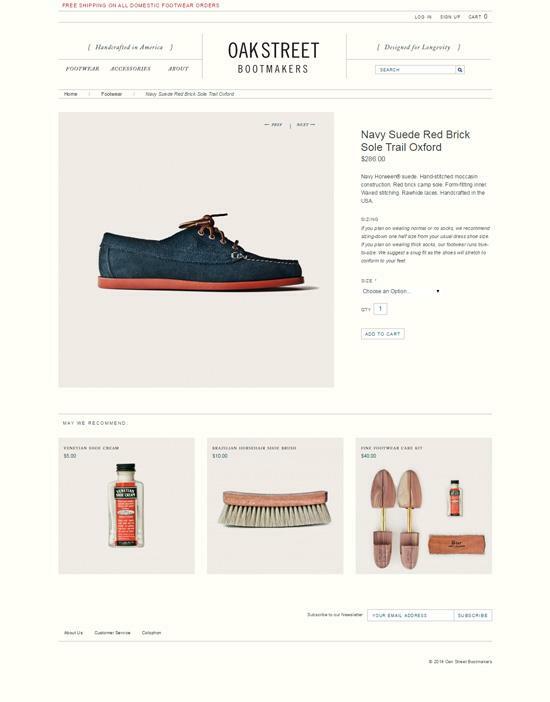 The product page is the place where a purchase is likely to happen, and so its form and function can dictate the success of an ecommerce site. 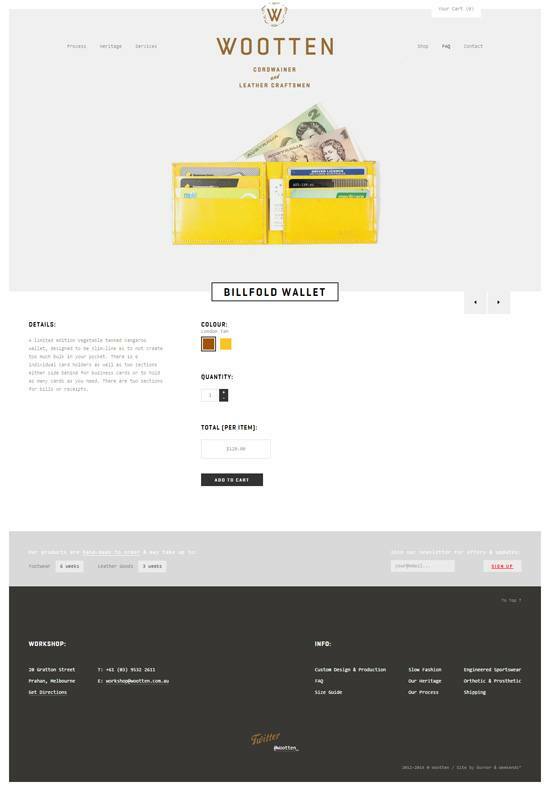 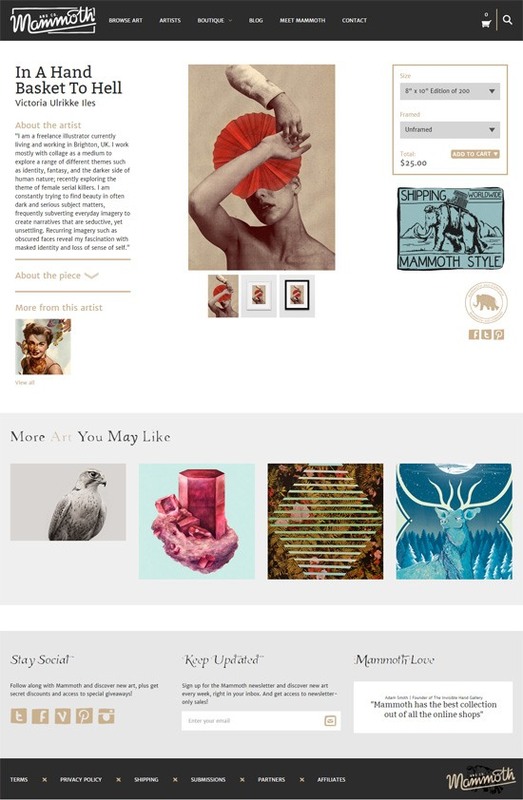 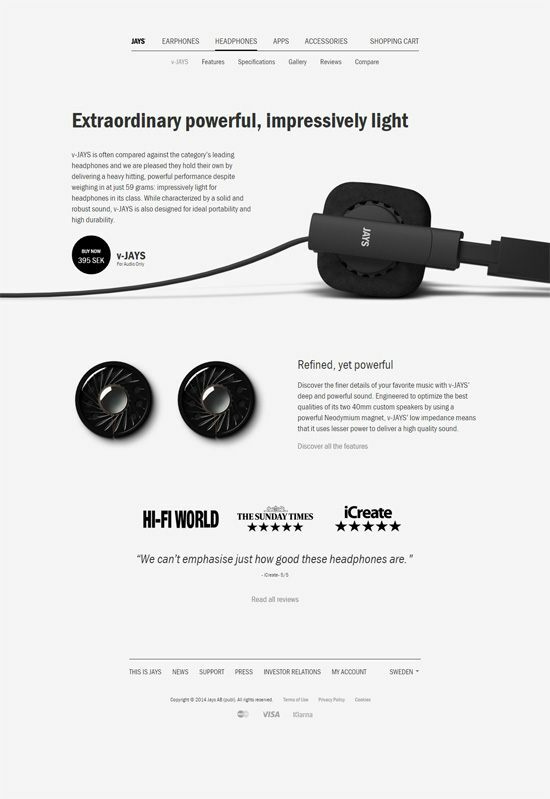 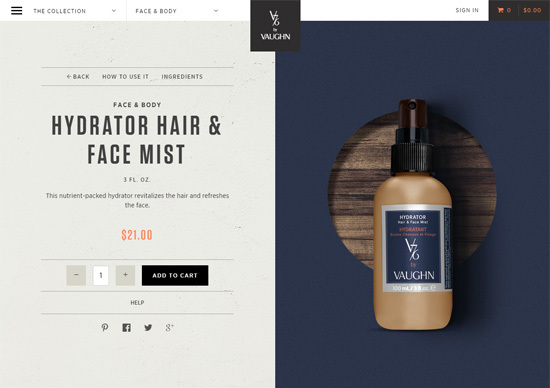 For inspiration and ideas, check out these excellent product page designs from a variety of ecommerce sites. 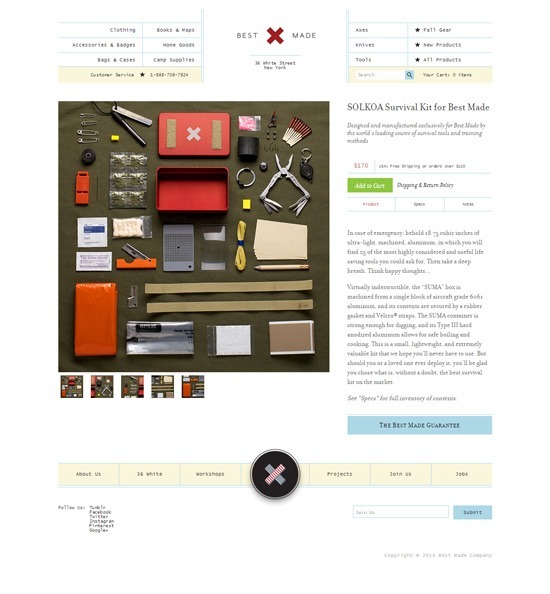 Freebie: Architecture Stock Photos	When Does Your Business Need Multiple Websites?